Winter’s cold, snowy days may have you longing for the heat of summer and the simple pleasures of a ball diamond. 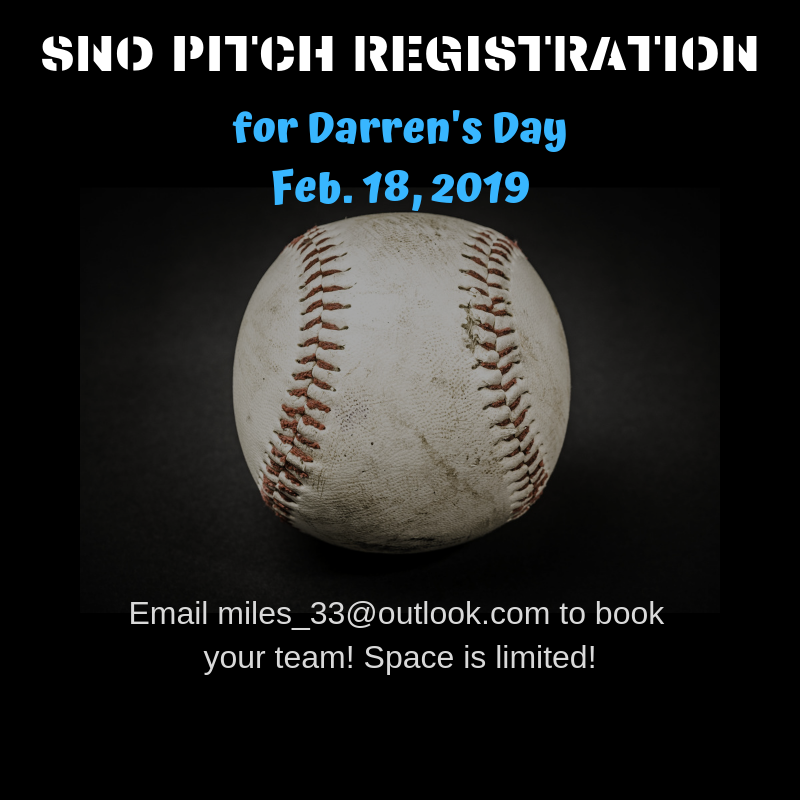 Thanks to Darren’s Day, you can sno pitch in February! The Palmerston Marlins Softball Club is hosting the Sno Pitch tournament running February 18 as part of the Darren’s Day activities. Sno Pitch, similar to softball, includes bats, balls, bases….and unlike softball – snow! 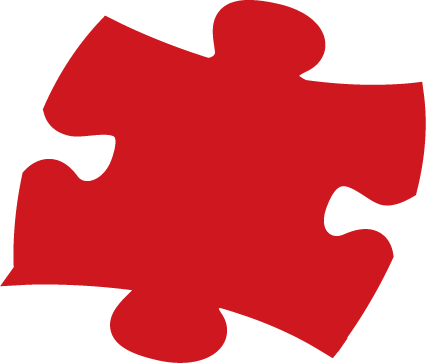 Registration is $200 per team and you can register yours by emailing Mary Iles at [email protected] Space is limited so register today to avoid disappointment. The Marlins will also be offering a Warming Centre, complete with hot chocolate, cider and other treats which can be enjoyed by a blazing fire. Thank you Marlins!! Keep checking “Darren’s Day” for new activities and features for Feb 18!